Look to Global Freight Services to do just that! Global Freight Services is a small business that understand the secret to success is filling the needs of our customers with great customer service, clear communication, and dedication to great results. Let us show you what a great experience it can be to work with a shipping company that truly cares. Customer Care is Our Priority! 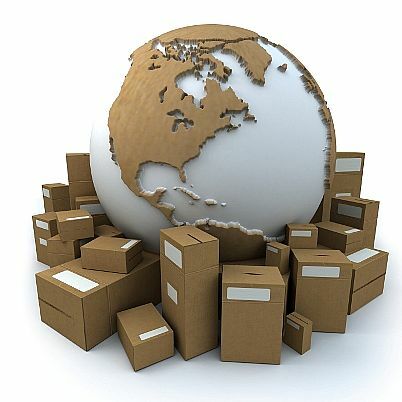 Copyright 2011 Global Freight Services. All rights reserved.